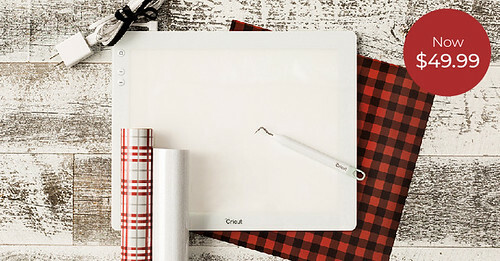 Oh my gosh, it is time to shop for Cricut Christmas gifts! 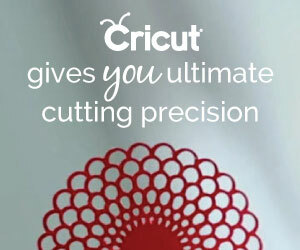 Starting today through 11/13, Cricut is featuring excellent deals on both Cuttlebug & Brightpad! This sale features the Cuttlebug for only $59.99 and the Brightpad for $49.99. 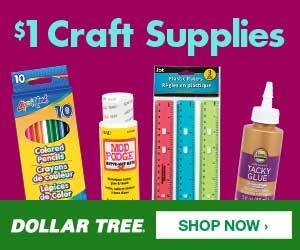 Cricut.com is offering Free Economy Shipping on orders $99+. Use code FREENOV. Cuttlebug now only $59.99! Valid 11/7-11/13. Brightpad on sale for $49.99! Valid 11/7-11/13. 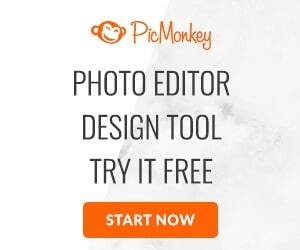 FREE Economy Shipping on orders $99+ to US and Canada. Use code FREENOV.